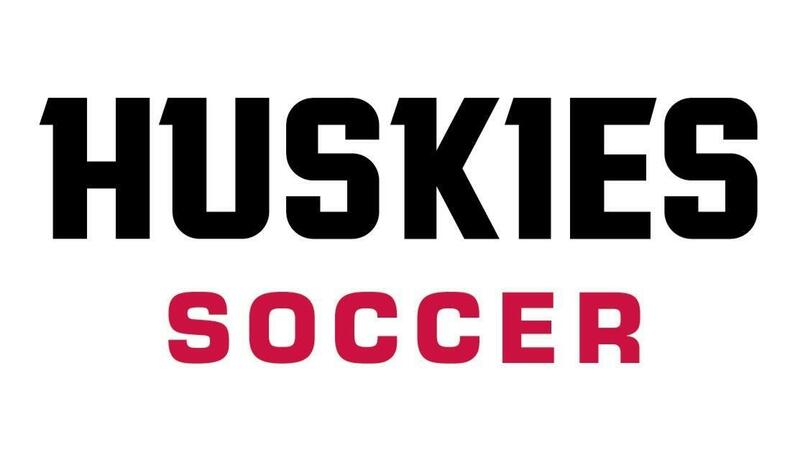 Show your pride in Huskies Soccer and help us win the Alumni Challenge for 2019! YOUR participation is the key to winning! All funds raised will support the St. 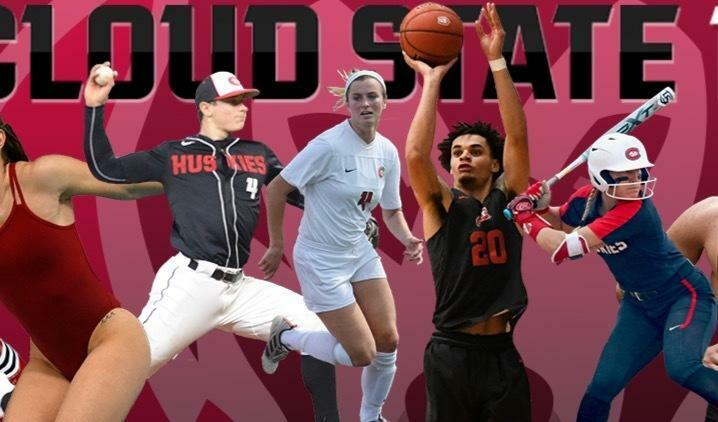 Cloud State Soccer program and its hard working student-athletes.